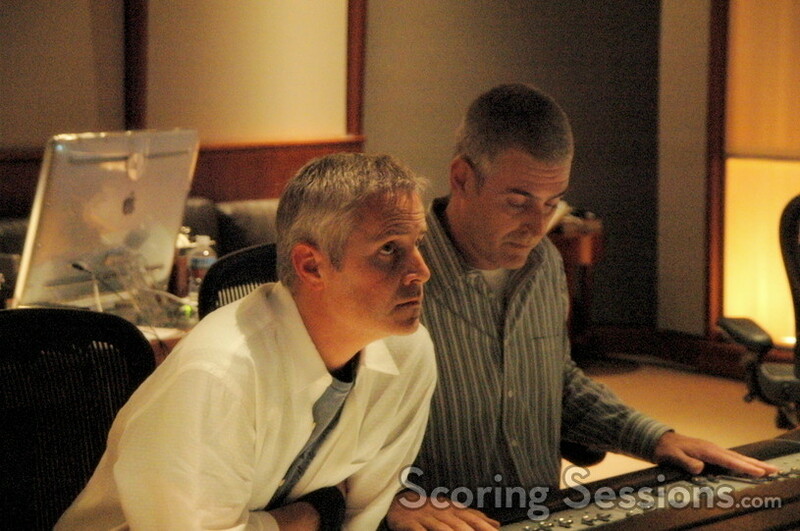 Touchstone Television continues orchestral scoring trend with Blake Neely’s "Brothers and Sisters"
Touchstone Television’s commitment to live music scores in its shows has been evident in the music to "Desperate Housewives", "Lost", "Alias" and "Commander in Chief". The trend is continuing this fall season, with the new series, "Brothers and Sisters". The hour-long show focuses on the five Walker siblings and their struggles to deal with the challenges that life throws at them. Starring Calista Flockhart, Rachel Griffiths, Balthazar Getty, Sally Field and Ron Rifkin, the show is Executive Produced by Ken Olin ("Alias"), Joe Robin Baitz ("The West Wing") and Greg Berlanti ("Everwood"). 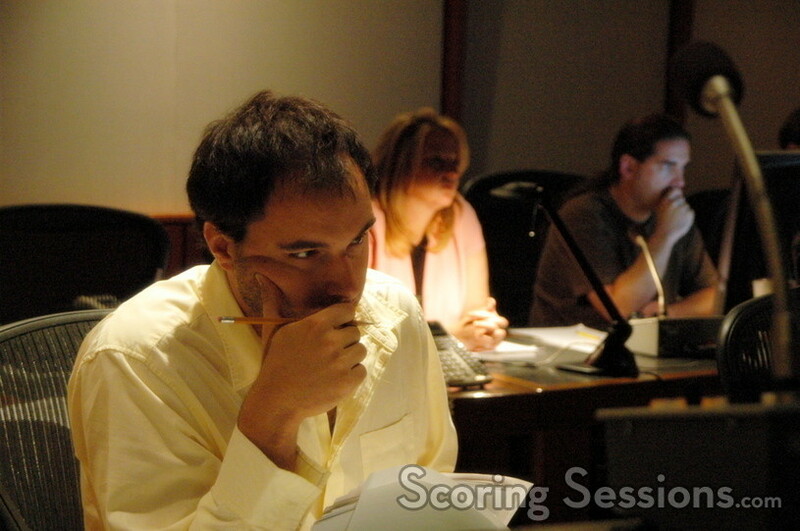 Composing the score to "Brothers and Sisters" is Blake Neely, who had worked with Berlanti previously on "Everwood". 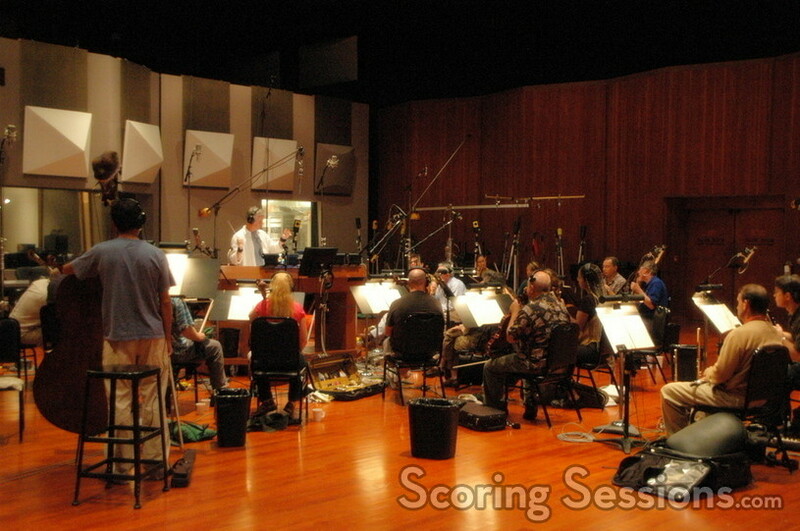 This afternoon Neely recorded his score to the "Pilot" episode of the show, holding a scoring session at the Eastwood Scoring Stage at Warner Brothers. Blake Neely conducts on "Brothers and Sisters"
Sixteen strings, a flue, an oboe, and a French horn comprised the live ensemble, which was enhanced with pre-recorded elements that included percussion, guitars, piano, and some synth. The music has a tender warmth, with a touch of intimacy, as well as some playful moments. 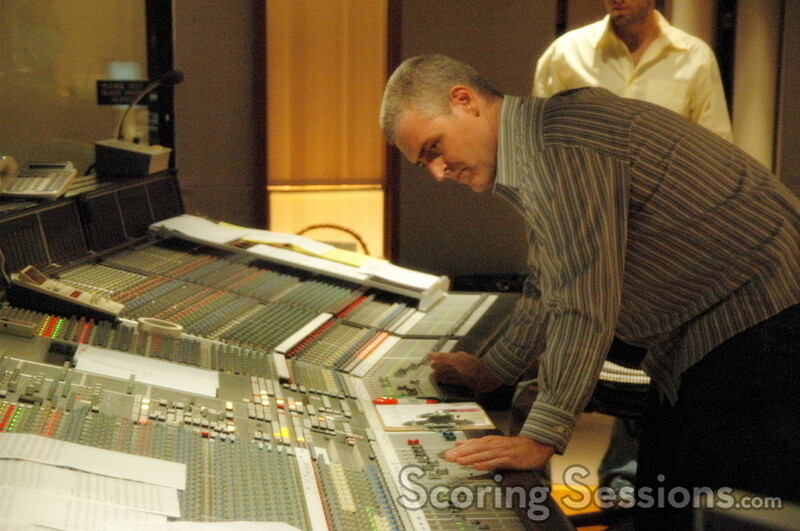 As Neely conducted the musicians, his scoring assistant Mike Simon kept an ear on things in the control room. 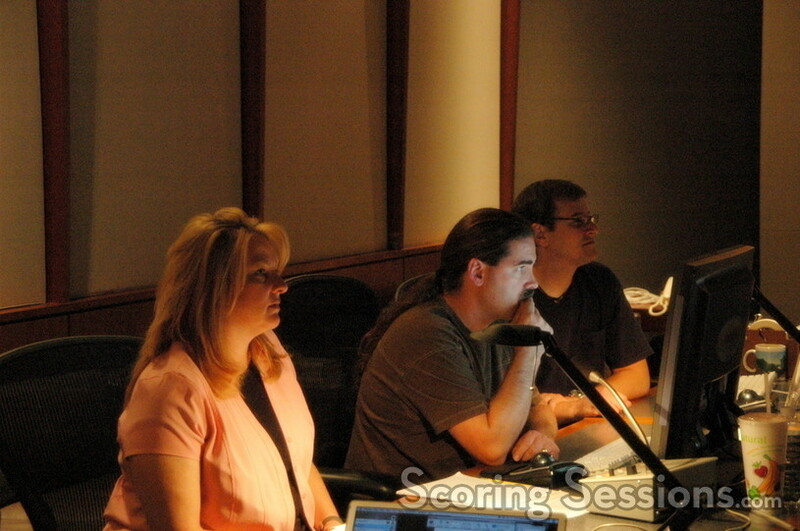 Recording engineer Jeff Biggers made sure that the various elements (including the prelays) were balanced. "Brothers and Sisters" will premiere on Sunday September 24 at 10pm, just after "Desperate Housewives".